Residential roofing is one of the key pillars for our business. 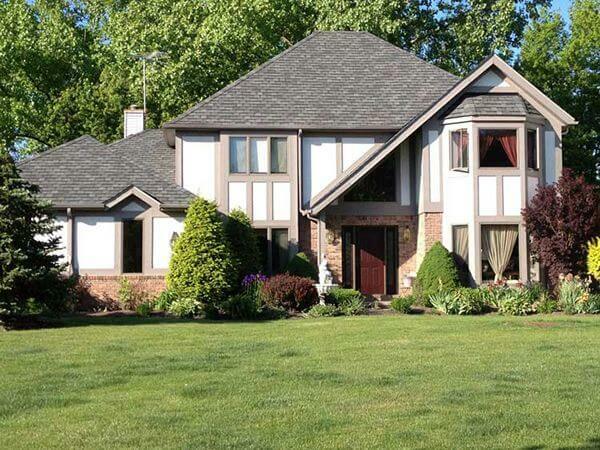 Year after year, West Side Roofing replaces hundreds of residential roofs for hard-working homeowners around Cleveland, Akron and Northeast Ohio -- west or east side! Why should West Side Roofing do your roof? 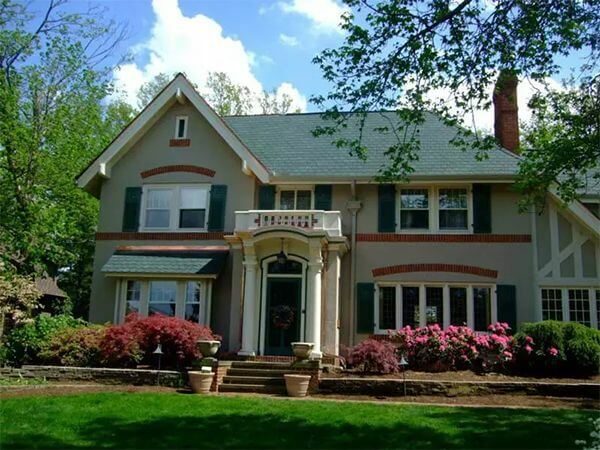 West Side Roofing is one of the oldest residential roofing contractors in the Cleveland area since 1931! We have been family-owned and operated for decades and are close to bringing in a third generation of ownership! 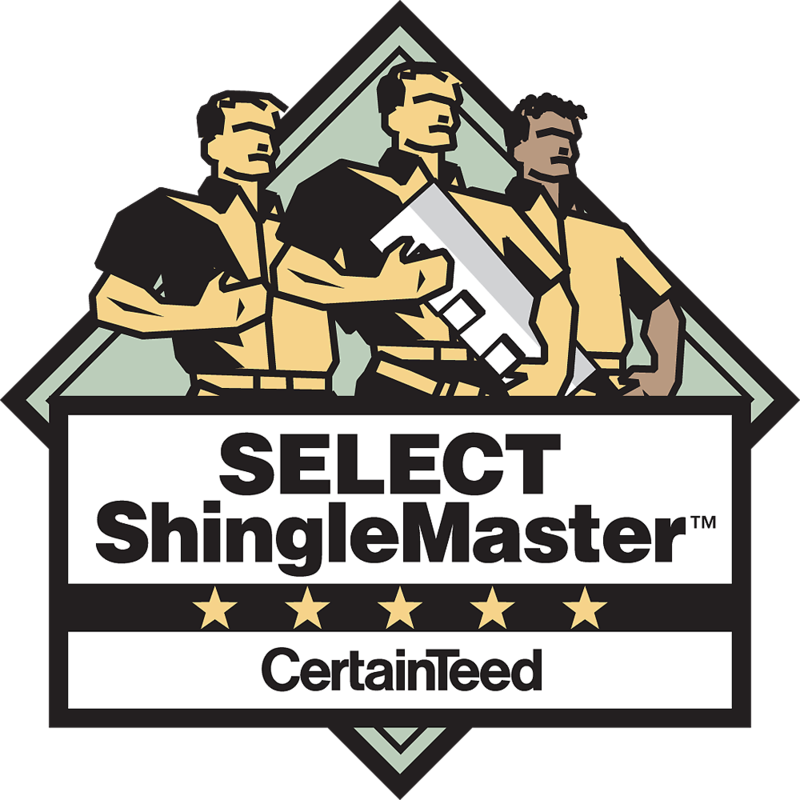 Our select group of salesmen have over a 150 combined years of professional residential roofing experience and knowledge. We offer the strongest workmanship and manufacturer warranties on the market. Many local and national roofing companies go out of business or leave the area to never honor their original warranties! 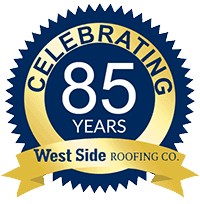 West Side Roofing has the past 85 years of service to say that we will keep our warranties. West Side Roofing has paired up with Dollar Bank to introduce a great financing option! 12 month – No Interest! We cannot thank our homeowners, management companies, general contractors, and small businesses enough for all the kind words they have passed our way. These statements fuel our energy to keep providing first-class customer service to anyone that calls! GAF chose West Side Roofing as a Master Elite contractor because we are the most dependable, reputable and quality-driven contractor in your area — not some here today, gone tomorrow roofing company!